Well, it wouldn’t be Sherlock without a crime, would it? 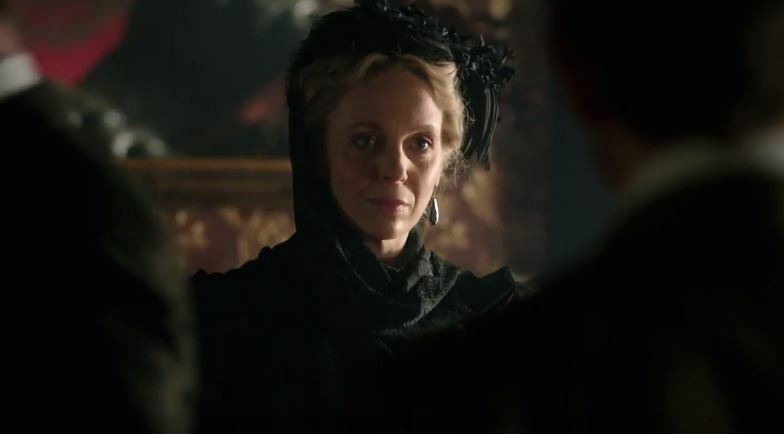 If making a promise to a woman in distress sounds like quite a heroic thing for our beloved sociopathic Sherlock to do, this might be a clue that Sherlock (or rather, Holmes) here will be closer to the man created by Conan Doyle. 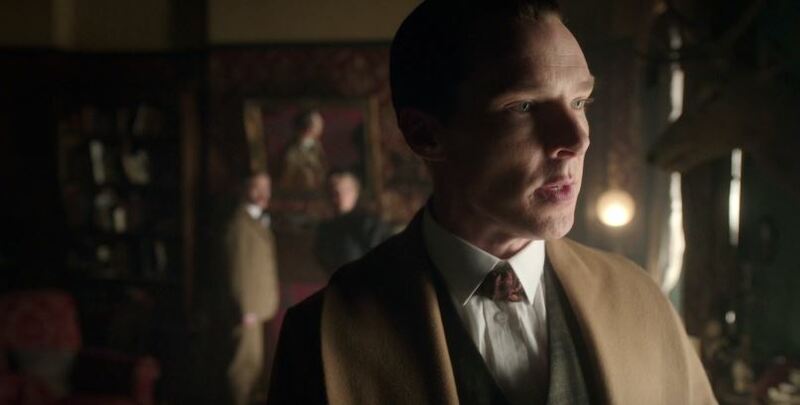 While he was prone to rudeness and mood swings just like Cumberbatch’s incarnation, the original Holmes is a well-mannered Victorian gentleman too. 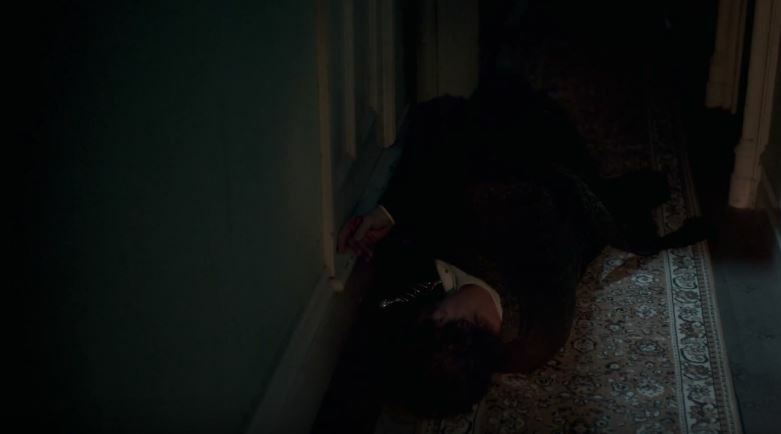 As hinted at by Sherlock’s dramatic speech (“we all have a past, Watson. Ghosts. They are the shadows that define our every sunny day”) the special will play with the idea of ghosts and things coming back to haunt us. 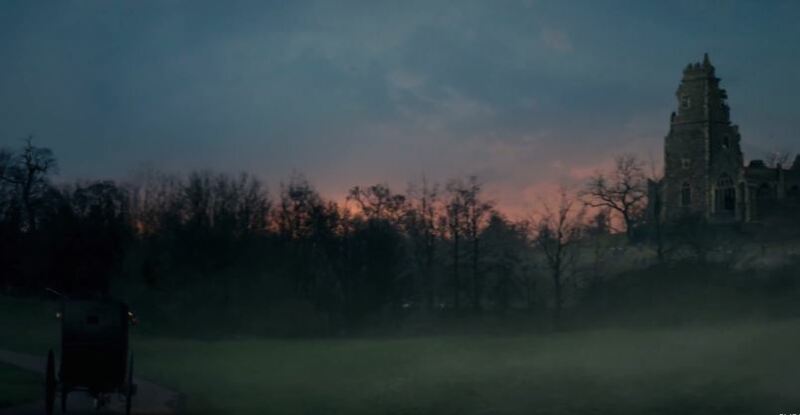 And it looks like it is also set in the gloomy English countryside. So, in other words, it looks like Moftiss are taking inspiration from the classic novel The Hound of the Baskervilles for the special. 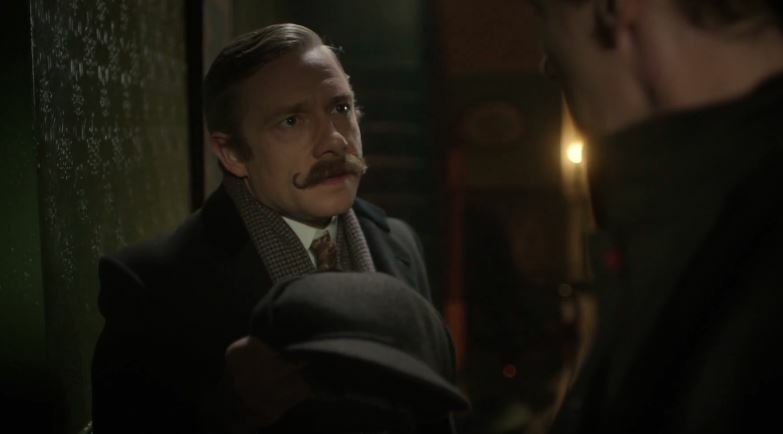 Anyone who feared that the trip back in time would reduce Martin Freeman’s wonderfully rounded Watson to the stereotypical bumbling version of the character (not that that is the Watson from the stories, of course) will be pleased to see that Victorian Watson can handle himself just as well as regular Watson. 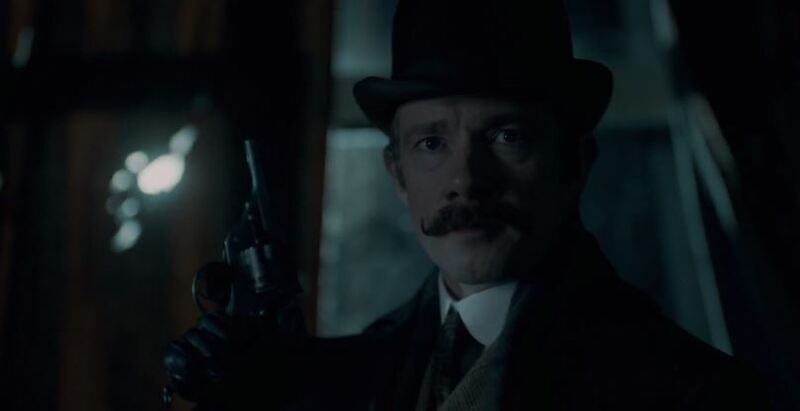 In fact, this scene – with gun in hand and coat billowing in the breeze like a moustachioed James Bond – is probably the coolest any Watson has ever looked. The latest in a long line of Sherlock’s fetching dressing gowns (or robes, if you’d prefer) that have featured in the series. 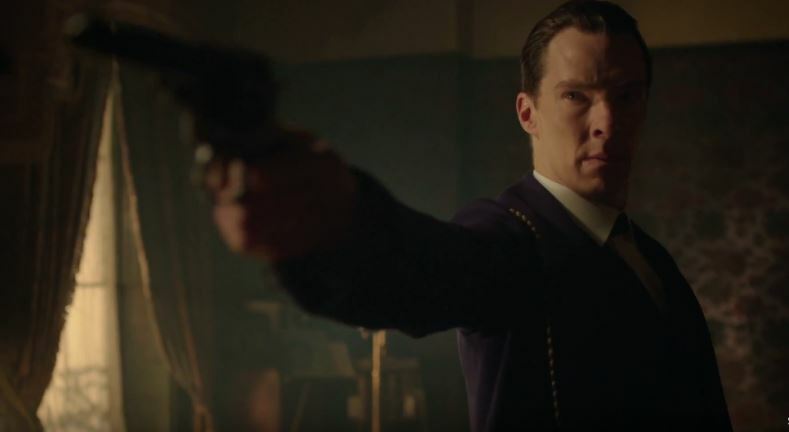 In the trailer, Sherlock is modelling a snazzy purple number but, just to ensure he doesn’t look too flamboyant, he’s also glaring and wielding a gun. Yep, that’ll balance it out. 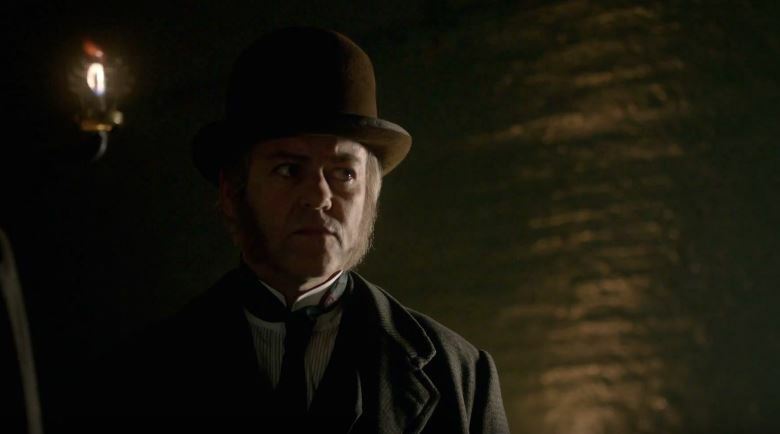 Ladies and gentlemen, we give you the biggest, bushiest sideburns you’ll ever see. Rupert Graves previously said at the summer’s San Diego Comic Con that he had “two hedges” stuck on his face in the special and, boy, he wasn’t joking. 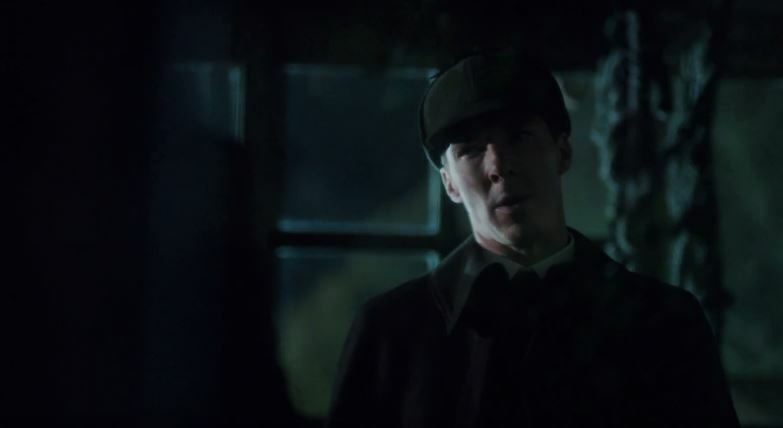 Like we said above, some fans might have worried that taking things back in time would have affected the unique dynamic between Sherlock and John but the final scene from the trailer – in which John’s telling Sherlock off and Sherlock’s refusing to behave – should assuage those people that our heroes are still the same men, they’re just wearing different clothes. Bring on, er, whenever it is the special will air! 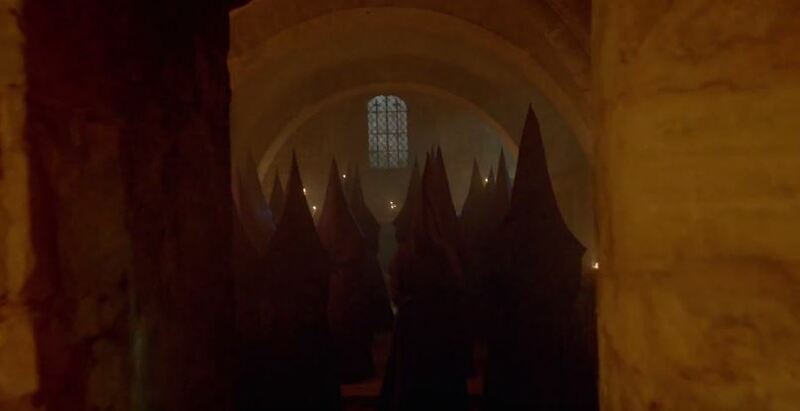 What did you find most exciting about the trailer? Let us know in the comments! Molly did one of the voice overs in the trailer, she’s definitely in it.